Frank Abagnale advises callers against scammers gathering personal information. Frank Abagnale discusses the IRS scam. Frank Abagnale answers a question about Caller ID spoofing. AARP Colorado hosted this telephone town hall for members in the state to learn how to avoid fraud and identity theft. 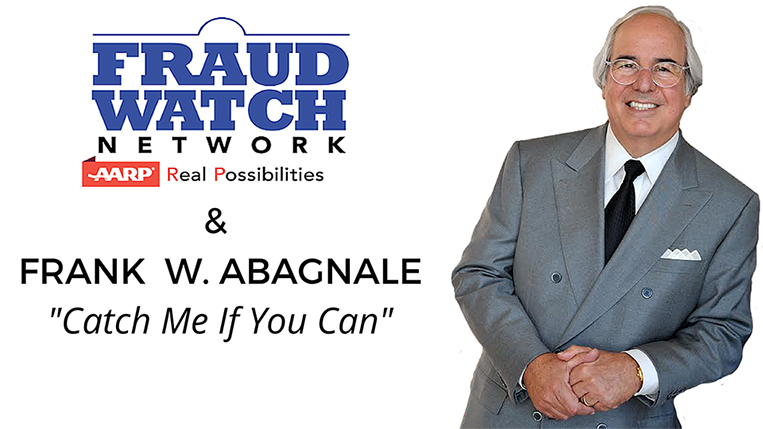 The event featured well-known fraudster turned AARP Fraud Watch Network Ambassador Frank Abagnale, who provided callers with tips and tools on how to best resist fraud. Callers had specific questions about the grandparent scam, the IRS scam, and technology scams.